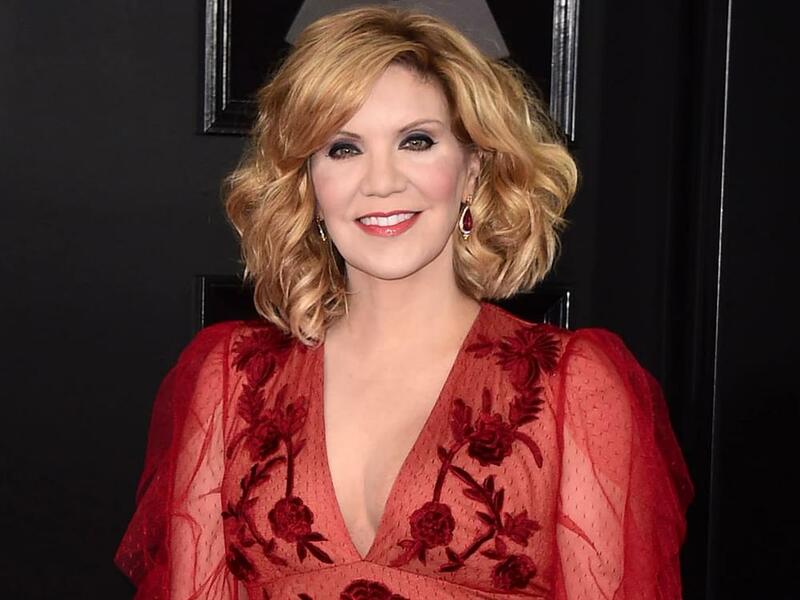 Alison Krauss will hit the road for a 50-date tour this spring, summer and fall. Kicking off on May 16 in Tulsa, Okla., Alison’s Tour will make stops in Nashville, Toronto, Memphis, San Diego, Austin, New Orleans, Indianapolis and more. The first seven dates on this tour will be co-headlining shows with Willie Nelson and Family, and the two will share the stage for a total of 17 dates throughout the summer.